On the down side i cannot use my navio2 at the moment. from 4 flights i got 2 crashes. just mid air switch off, twice, flies like a brick without power i can tell you, not nice at all. casualties one cfk-tube, the protective cage (did it job well ) and the GPS tower, so not to bad. GPS tower is scrapped now, mounted it directly on one of the arms, the rest is repaired. 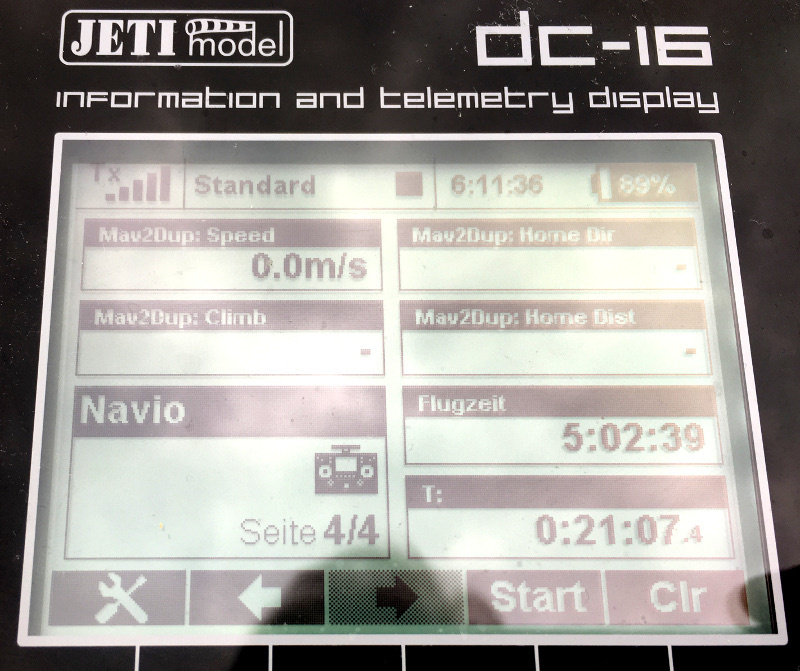 Using an “old” apm2.8 as flightctrl now. no problems at all. Ill do an other 3-4 testflight like that in the next weeks and then ill decide what to do. 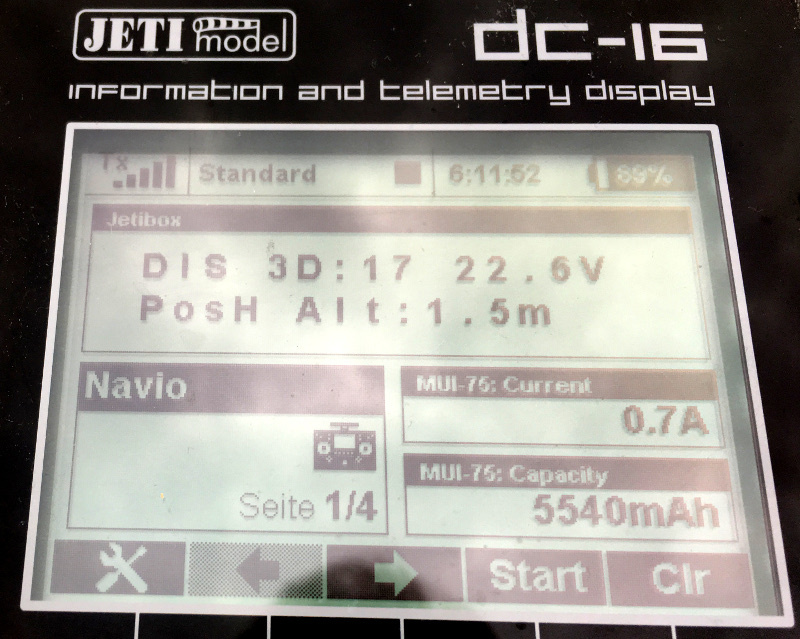 an other remark: the power readings from the power-module (no matter if connected to apm or navio) are completely bogus, even if calibrated as suggested. Dont rely on them, even the voltage is off, and its not linear, so the calibration factor does not help. If you have the need of monitoring your battery capacity you should look into other options. well not a surprise for me here, but i thought i might mention it. due to my lack of free time ive to abandon my navio2 project, was fun so far and flies pretty stable, its a bit of a pity but i decided to use a different FC for now. Hexakopter Set, foldable CFK, DJI E800, Pixhawk, Jeti, Fatshark, GoPro Hero 4 | Modellbau, RC-Modellbau, RC Modelle & Bausätze | eBay!